Doncaster Rovers have signed Burnley midfielder Cameron Howieson on loan until the end of the season and released defender Shelton Martis. 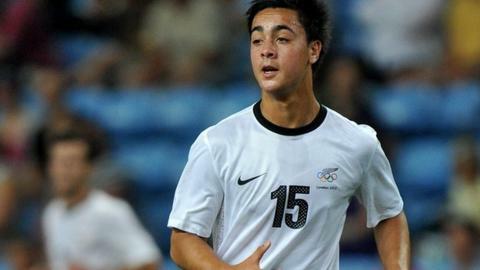 Howieson, 18, played three times for New Zealand during the 2012 Olympics. He could make his debut for Rovers in Saturday's League One match against Yeovil at the Keepmoat Stadium. Martis, 30, joined Doncaster in February 2010 after a successful loan from West Bromwich Albion and made 68 appearances in all competitions.